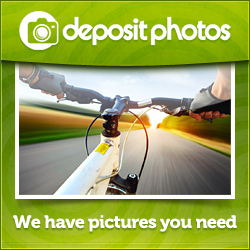 The Digital Photo Viewer is a stand-alone device that is designed to transfer and store images from your PC and then display the images. Using the application software supplied with the device, you can organize, edit, enhance, and download the image in your PC to the device using a USB port. It stores up to 60 images. The The WalletBe Small Women’s Accordion Leather I.D. Zipper Wallet is practical, functional and compact, yet it holds as much as many of the larger, bulkier wallets! Find the credit cards you want, quickly and without hassle. 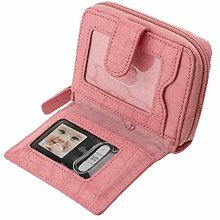 Increase your wallet capacity with this secure travel wallet- it holds at least 9 cards (one per slot), your I.D., cash and features a separate zippered pouch for your change. The small women’s accordion leather I.D. zip wallet conveniently displays your I.D. in stores or airports without having to unsnap or open it. It’s a great and secure travel accessory because it features a secure elastic band to keep your cash in place. Easily fits in your pocket, carry-on bag or inside a small handbag. It is made of supple, durable 100% full grain leather. Works well for travelers, even better for everyday use!